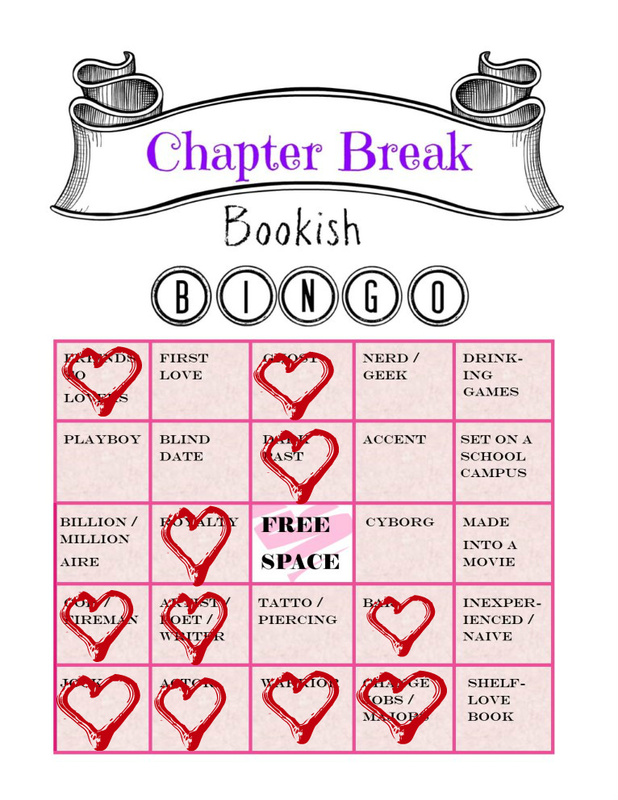 Bookish Bingo is hosted at Chapter Break. Here’s how my February card turned out. These are all books I read at least part of in February, although all my reviews are not posted yet. 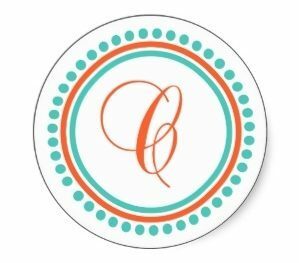 We’d love to have you join in Kailana! Great job!! 🙂 12 is quite awesome. What a great idea, I saw something similar on FaceBook a while ago now.